potential within a short period of time. The user-interface in Windows Phone devices has captured the hearts of millions around the world. With Windows Phone 8, the porting of apps between Windows Phone and Windows 8 has become relatively easy as Microsoft has used common runtime for both platforms. With release of Windows Phone 8.1, Windows Phone is storming ahead with features that rival Android and iOS platforms. We at VAM Systems are well-versed in all areas of Windows Phone 8.1 application development and have complete understanding about the significance of using Windows Phone for business growth. Windows Phone has been able to grab the attention of Smartphone users. Exciting features provided in this platform helps develops apps for a variety of users. 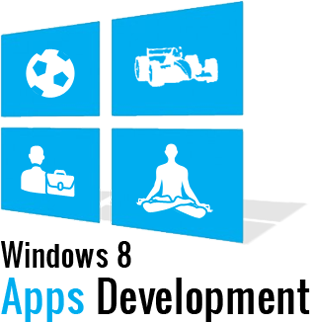 VAM systems create quality apps using features, utilities and facilities provided by the Windows Phone 8 platform. These apps will help you in building your brand as well as reputation and widen your reach among targeted audience. Windows Phone is penetrating deep into the market at a very fast rate. The more technology is advancing, the more this platform is grabbing limelight and hence getting your presence felt in the market. This in turn will pave the way for growth of your business. To know more about our Windows Phone Application Development services, please feel free to submit an enquiry or call us.